The atmosphere here at Sheridan Towers gives off a vibe that’s free and outgoing. You’ll find nearby spots that are great for hang-outs. So even if you’re wearing a tie or a suspender, or even sporting a blazer, all frills loosen up in this sweet abode. Ideally located at the center of Metro Manila, Mandaluyong City is nicknamed the “Tiger City of the Philippines” and “Metro Manila’s Heart“ because it lies in the middle of the Golden Triangle of Makati, Manila and Quezon City and straddles Metro Manila’s economic beltway that is EDSA. 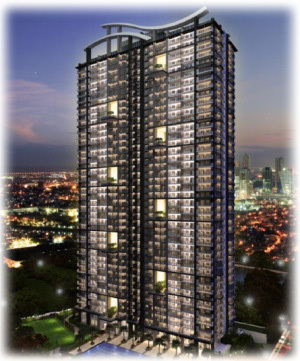 In effect, Sheridan Towers provides its residents the luxury of time and convenience as it is centrally located and within minutes from the Ortigas, Mandaluyong, Bonifacio Global City and Makati CBDs, so the fun, it all seems, will roll the clock all day and night. 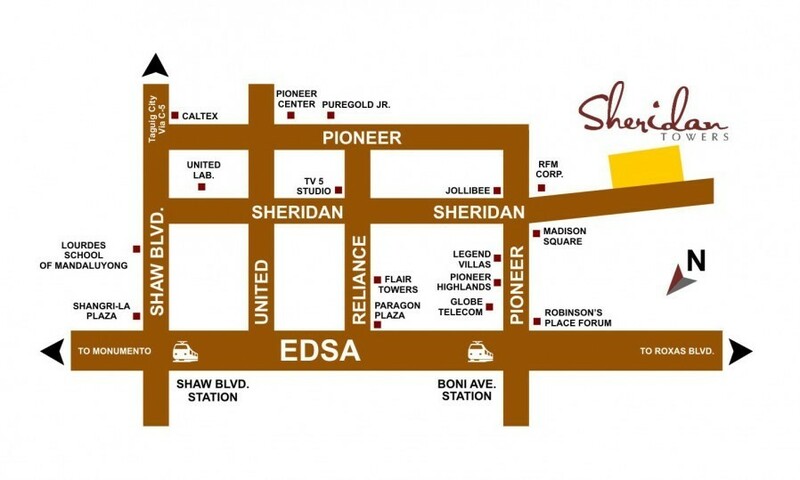 As the site is near EDSA, Sheridan Towers DMCI Homes Mandaluyong is easily accessible by private and public transportation via Pioneer. It is very near Boni station on the Manila MRT Blue Line (MRT-3). Its nearest landmarks include Forum Robinsons, Victor Potenciano Medical Center, and headquarters of Globe Telecom at Pioneer Street.